Saturday is March 14 — to math nerds, this is known as Pi Day (as in 3.14 — the ratio of a circle’s circumference to its diameter). And, as you may know, St. Patrick’s Day is coming up on March 17th. Here at LTD, we wanted to do something to celebrate both holidays (we love holidays here!). What we came up with is also one of our favorite desserts — Key lime pie. Though it’s not pi, it is a perfect circle and it’s not a traditional Irish dessert (surprisingly, there aren’t very many), it’s green-ish. The one thing we can definitely claim is that it’s delicious. There are many ways to make a key lime pie. 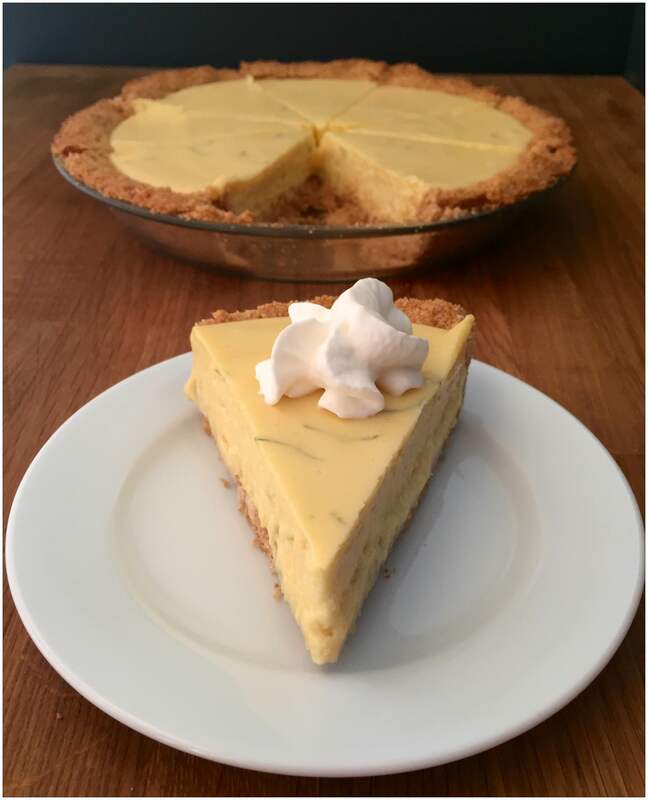 Everyone seems to have an idea on how it should be done, so there’s not really a wrong way to make it, but there are a few things it has to include: a graham cracker crust, lime juice, egg yolks, and sweetened condensed milk. As the name suggests, it originated in Key West, Florida and it’s the official dessert of the state of Florida. 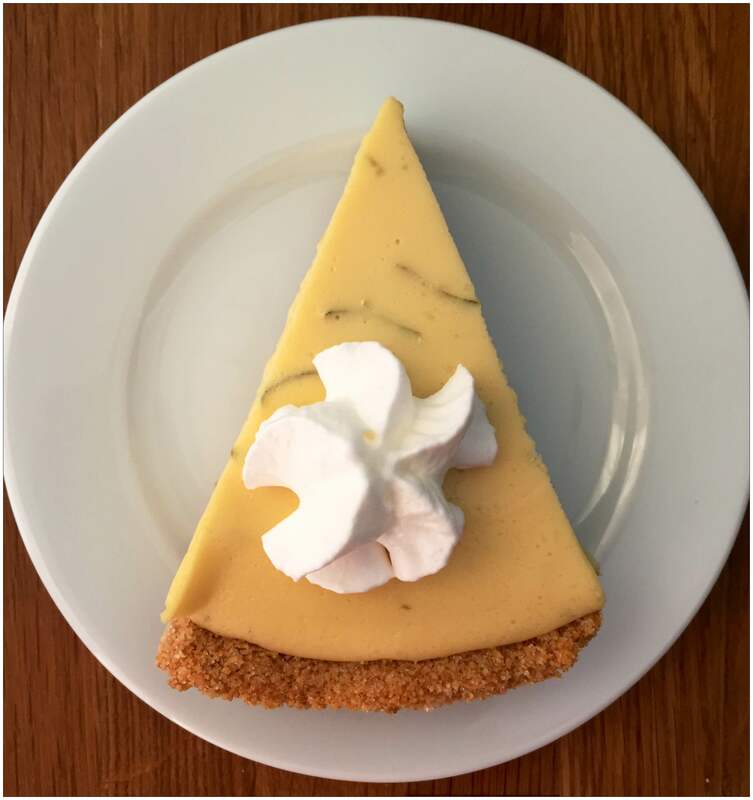 As the legend has it, Florida’s first millionaire, William Curry, had a cook who created the Key lime pie. Her name was Aunt Sally, but some people believe she adapted it from what fishermen made on their boats. This was in the early 20th century when they didn’t have refrigeration on boats so they relied on canned milk (sweetened condensed milk) and the egg yolks didn’t require cooking (the acid in the lime juice cooks the eggs, but most people don’t feel safe doing that now). And, of course, they’re made with Key limes which are no longer plentiful in Florida — the ones we get at the store are usually grown in Mexico (they are a bit more tart than our regular limes and much, much smaller, but regular limes are a reasonable substitute — plus, they’re easier to work with than Key limes and they’re less expensive).The idea that fishermen made it on board a vessel makes perfect sense — but we’re not here to make sense, we’re here to make Key lime pie! To make the crust, crush the graham crackers into a powder. You can do this by pulsing them in a food processor or by putting them in a sealable plastic bag and hammering them with a wooden mallet. Mix the crumbs with the sugar. Add the melted butter and mix it with your hands until you have what looks and feels like wet sand. In a 9” pie plate, press the mixture into the bottom and along the sides. Use a measuring cup to press it tightly and make it dense so it doesn’t crumble. You don’t have to make a lip around the edges — it will fall away when you serve it — but it doesn’t hurt to have it there. Bake for 7 minutes. Set aside and let cool. 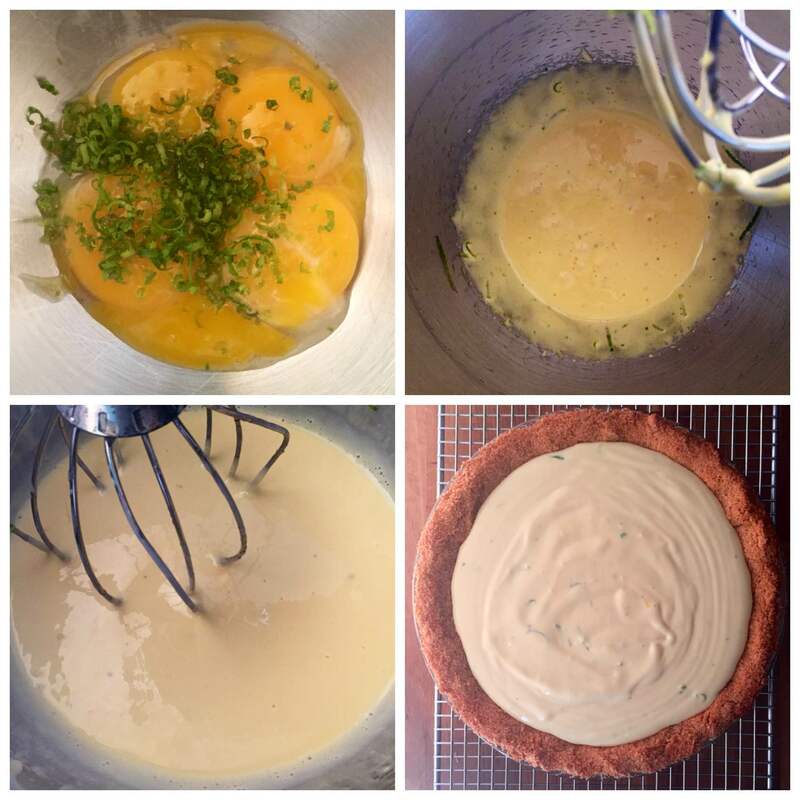 Place the egg yolks and lime zest in a bowl fitted to a stand mixer. Using the whip attachment, mix the ingredients on high until the yolks are creamy — 4 or 5 minutes. Reduce the speed to medium and add the condensed milk and sour cream and continue mixing until everything is well-combined — occasionally scraping down the sides. Reduce the speed to low and slowly add the lime juice. 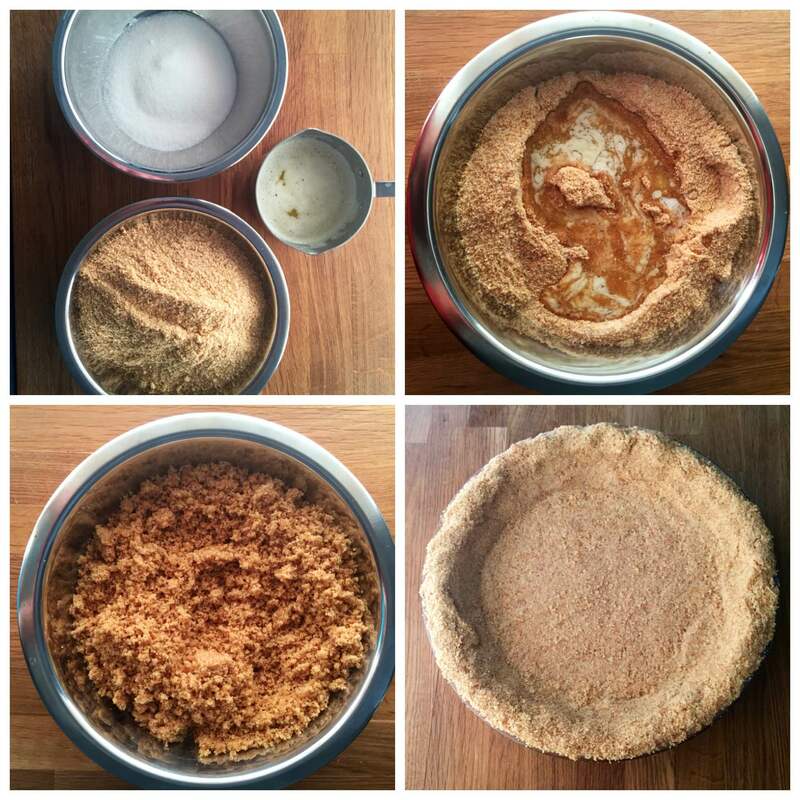 When it’s combined, pour the mixture into the cooled graham cracker crust. Bake for 8 to 10 minutes and the pie is set — the top should be smooth with no cracks. Let cool completely on a wire rack. After about an hour, refrigerate (it’s best served cold). It’s good by itself, but a dollop of whipped cream doesn’t hurt! 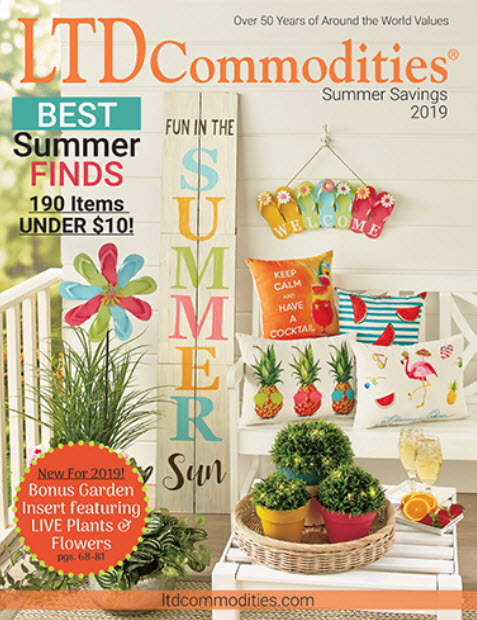 Whether you’re celebrating St. Patrick’s Day or honoring Pi Day, LTD Commodities has ideas and products to make your holiday special!